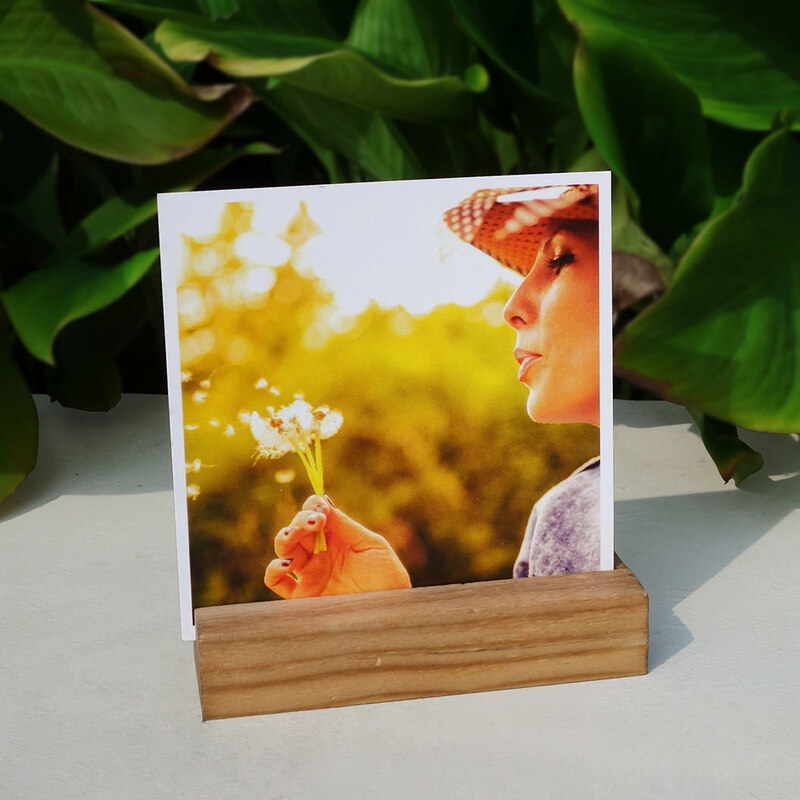 We love simple. 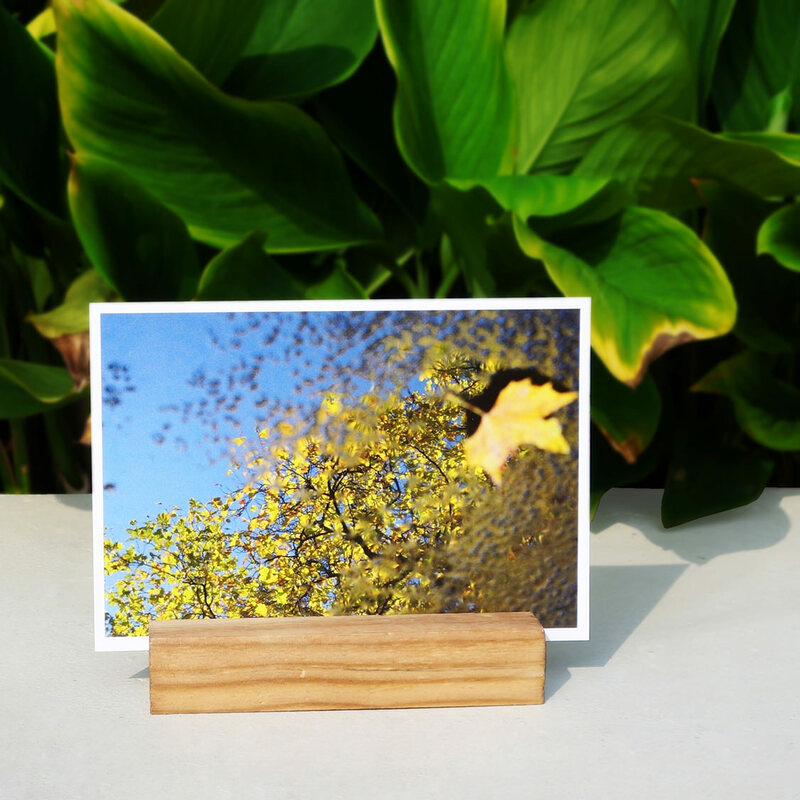 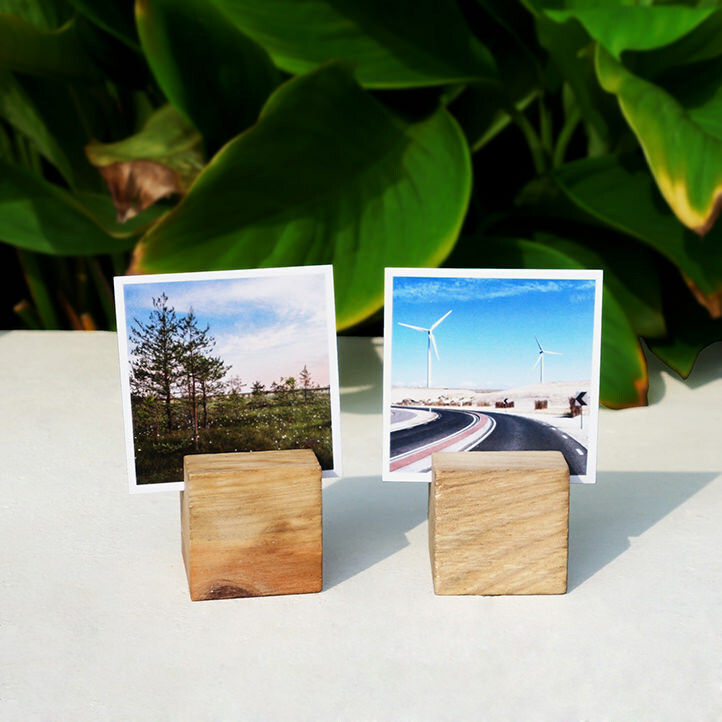 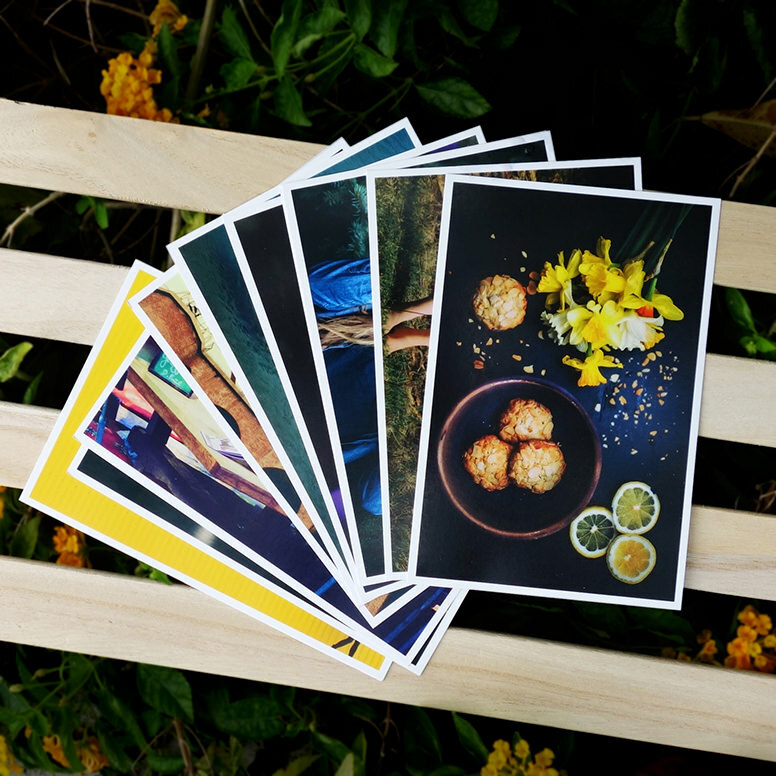 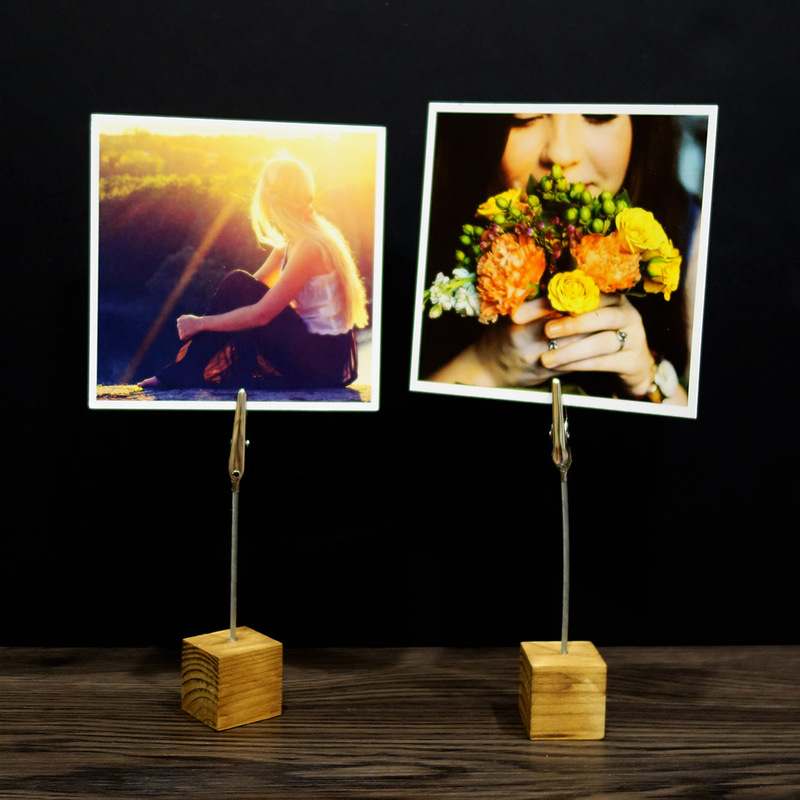 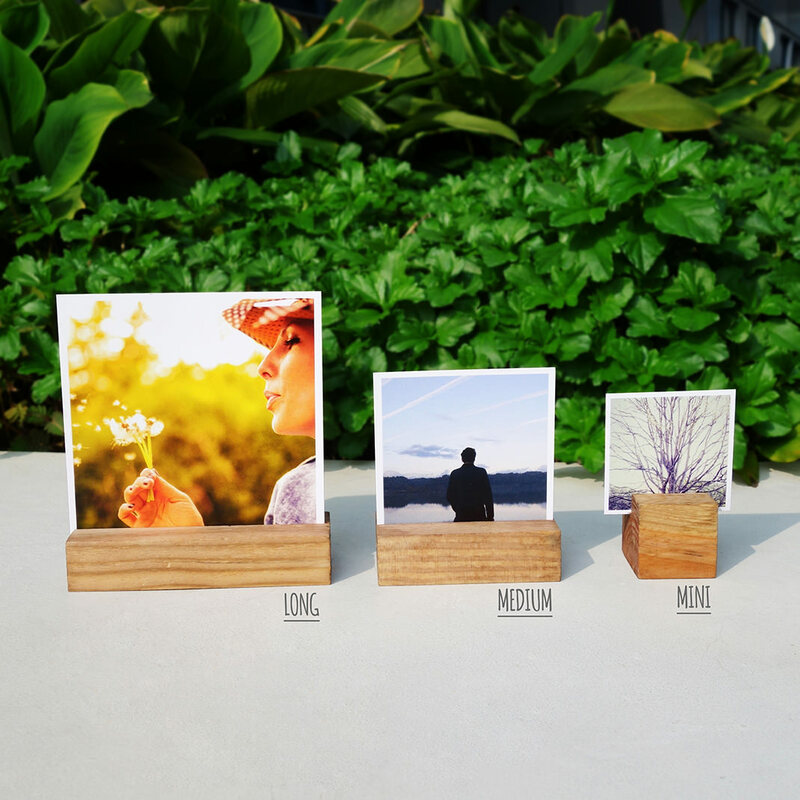 These wood blocks are great for propping up your beautiful photos for display. 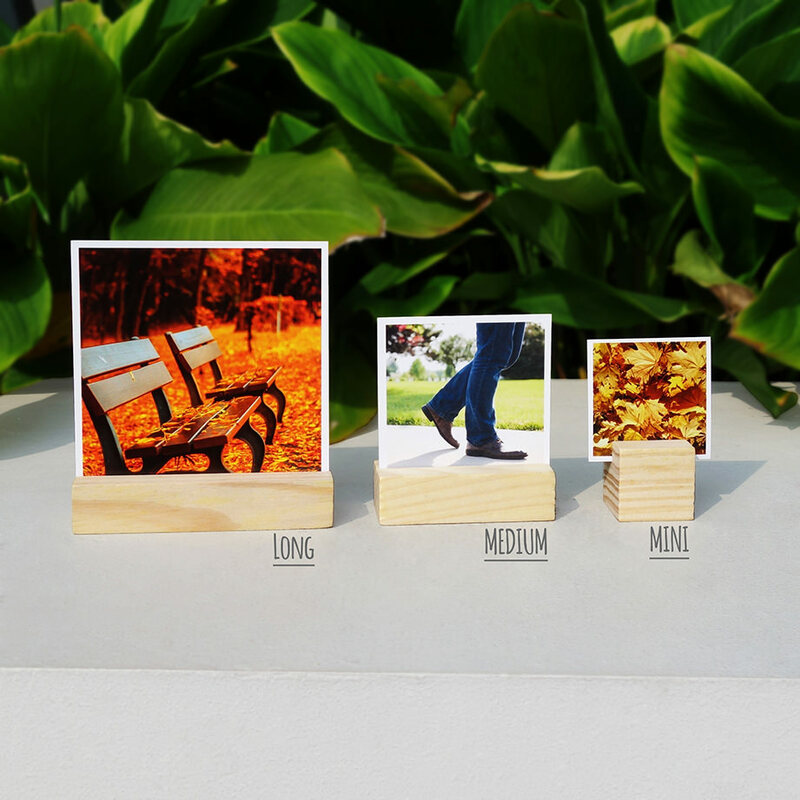 Dark shade, comes in 3 different sizes.